Not sure which style is for you? 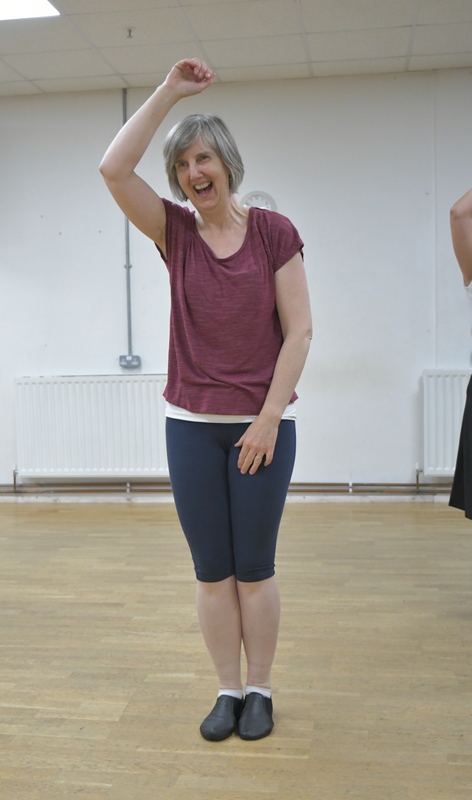 Suitable for absolute Beginners or those wanting to start again from scratch, this course will teach you some of the dance essentials such as foundation steps, co-ordination and rhythm in a supportive, relaxed class environment. 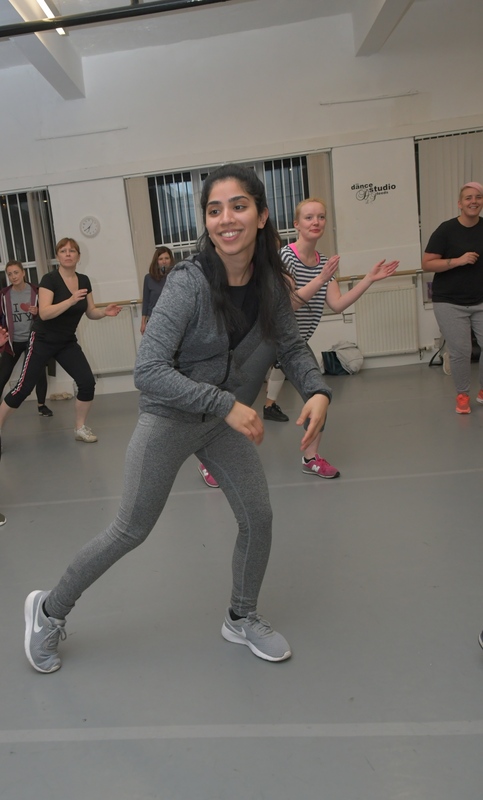 The course will cover a variety of dance styles including Ballet, Contemporary, Jazz and Street Dance giving you a taster into a range of different music and dance styles. Whilst also giving you a great work out, this course will give you the confidence to continue dancing and progress into further dance classes and courses. Tutor Bio Jess has been dancing from the young age of four and has continued her passion for dance in her further studies, recently graduating with a BA Hons Degree in Dance at Leeds Beckett University. 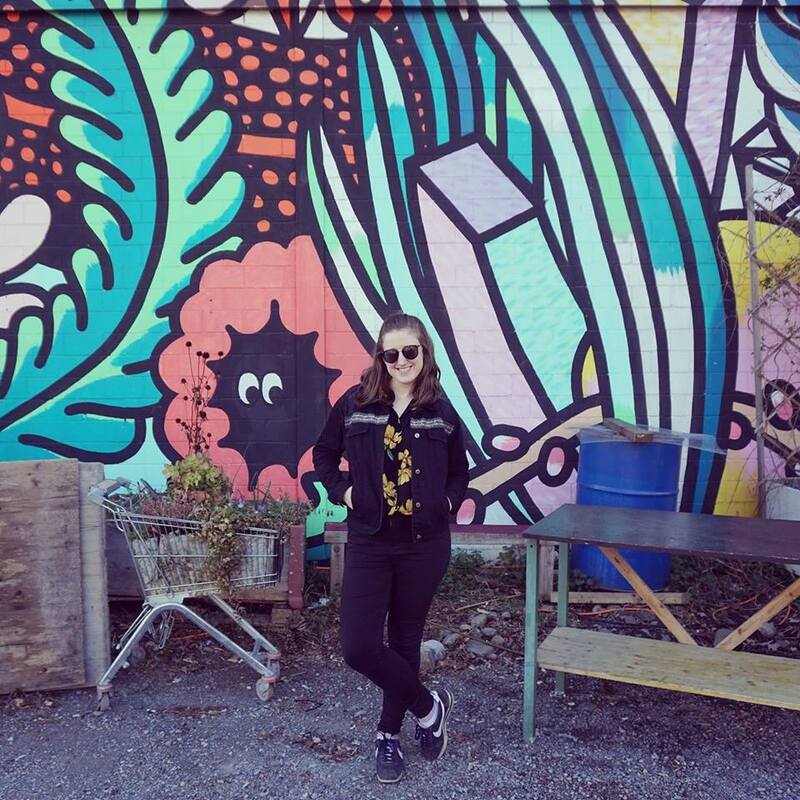 Since graduating in 2017 she has been teaching freelance within Yorkshire, teaching weekly adults dance classes, and within schools and colleges. When not dancing you can find her working in reception at The Dance Studio Leeds.